Glasgow, London and Dublin will play host to the 5th C2C: Country to Country with some Country superstars heading across the Atlantic to appear together at the event happening from Friday 10th March to Sunday 12th March 2017. Billed as a celebration of country style and culture with The O2 transformed into a mini Nashville and in addition up and coming artists performing on pop-up stages across the site, the Town Square will return with a whole host of food, drink and entertainment stands. The annual country music festival will be held over three consecutive days in three cities Glasgow Clyde Auditorium, London The O2 , and the Dublin 3Arena. Brad Paisley, Zac Brown Band, Reba McEntire, Chris Young, Darius Rucker, Jennifer Nettles, Hunter Hayes, Maren Morris, Cam, Dan + Shay, and Brothers Osborne. Further acts will be announced in due course.  The festival will bring three full days of the best in country music with performances from the world’s best country stars as well as emerging talent from Nashville, UK and Europe. Tickets are priced from £122 to £754.50 for VIP ticket (not including booking fees).